Did You Know There’s A Desi Archies In Mumbai & It Sells Super Funky Stuff? Remember when Archies was our go-to store for any of our friend’s birthday? From greeting cards to photo frames, it was the best collection in town. And now, Archies has opened a desi spin-off called Desi Archies and their collection will leave you impressed. 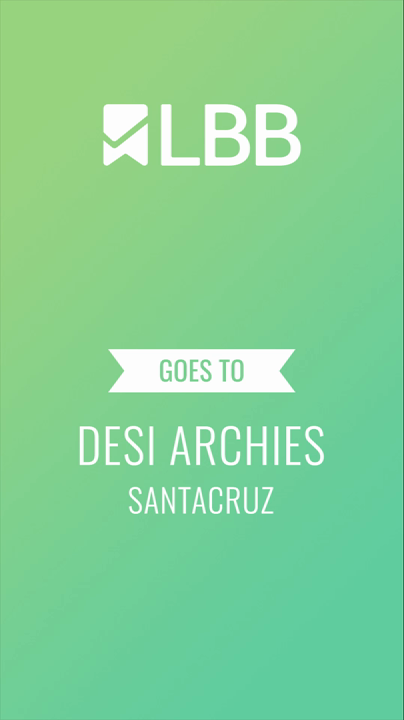 Desi Archies was introduced in 2015 and entered Mumbai in October 2016. The city has one store as of now which in located in Santa Cruz. They have a super lit collection of handicrafts, home décor, kitchen & dining items, fashion accessories, stationary and barware. The moment you enter the store, you’ll be greeted by a colourful range of kettles, notebooks and show pieces. If you move towards the end of the store, you’ll notice the super cute desi shot glasses, tea sets and cushions. Do not miss their incredible collection of drawer chests. They are perfect for storing all your jewelry. So, this gifting season, you have another kickass store added to your list and believe us, you won’t be disappointed.